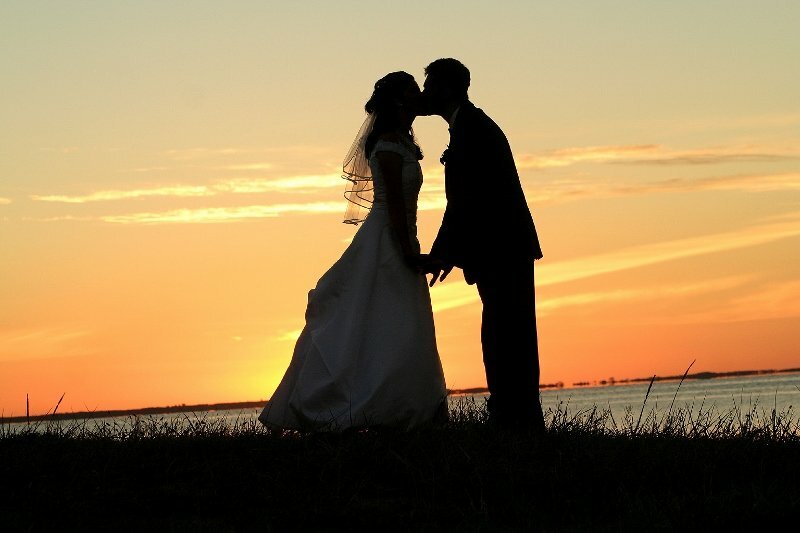 Your wedding should be one of the most wonderful and memorable days of your life. In saying this that doesn’t have to mean the day has to be costly or materialistic. There are a number of major spending categories to consider when you’re planning your wedding. Some will mean more to one couple than another. By prioritizing what is important to the special couple (and not always the families), you can stay within your budget and have the wedding of your dreams. First, decide on a budget. What can you both really afford? What is your family able to contribute to the big day? Also, think if there is special talent in your group of friends and family. For example, if you know of someone who is a photographer, this will help out greatly. Next, prioritize the major expenses. What means the most to you? Formality or location of the ceremony? Size of the reception? Food? Flowers? Music? Dancing? Think about this as a couple and decide together. Write down your budget and priorities, then search for a solution to achieve each priority at the best cost. Flowers through a grocery store instead of a florist can be a good choice. I have a friend that wanted irises for her wedding and this is the only way they could afford them. It was a beautiful touch to their day. The dress is typically an expensive item, but by shopping in a small town nearby, I was able to get the dress of my dreams for a fraction of the price. There is usually a way to achieve the look and feel that you desire, you just may have to think creatively to get there.